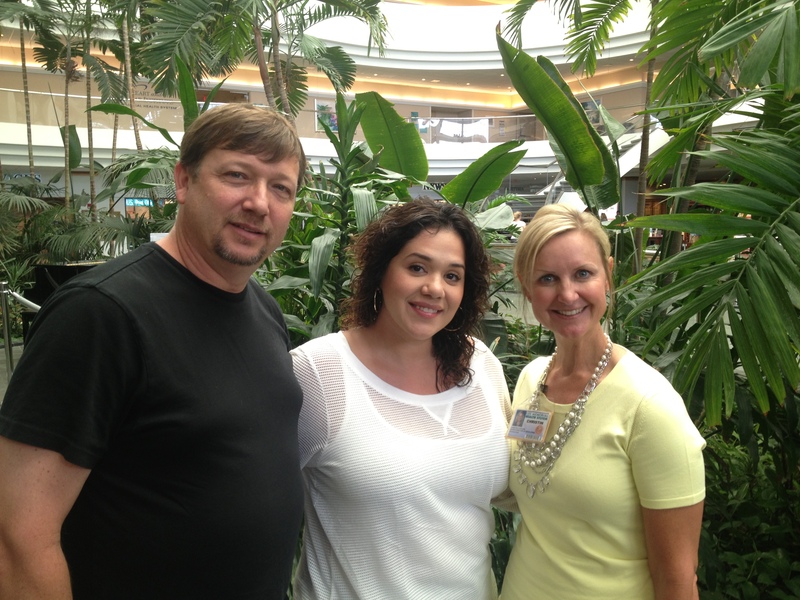 Marcy and Jeff Sagorac, owners of Cre8 Salon & Spa in Cape Coral, are proud to announce their commitment to raise $5,000 for the Golisano Children’s Hospital of Southwest Florida by the end of 2013. B. Thomas Golisano has offered to match the donation making the total value of their pledge $10,000. To reach this goal, Cre8 Salon & Spa is donating 5% of all retail sales on select products that include Redken, Pureology, Arrojo, OPI, and Bare Minerals based on month and product availability. “This is a cause close to our hearts,” states Marcy Sagorac, owner of Cre8 Salon & Spa and mother of three sons. “After losing my young daughter in a tragic car accident several years ago, I understand the significance of having the new hospital with specialized medical care and treatment for our children close to home,” she added. Jeff Sagorac says, “Many of our Cre8 professional team are mothers of young children who rely on our local healthcare system for treatment, so raising money to help keep our children closer to home during those incredibly trying times is something we all stand behind,” adds Sagorac. All gifts to the Golisano Children’s Hospital of Southwest Florida Capital Campaign support construction of a new, state-of-the-art, 128-bed comprehensive pediatric health care facility on the grounds of Health Park Medical Center. The building—which has expansion capabilities to 160 beds—will consolidate all of the medical and ancillary specialty services required to treat critically ill or injured children from our five-county region. Established in 2006, Cre8 Salon & Spa is a full-service salon and day spa. It is one of only three Florida salons carrying the Nick Arrojo hair care product line, classifying it as an Arrojo Ambassador Salon. Cre8 also is listed in the Guinness Book of World Records for completing the most haircuts by a team in eight hours, a world record the salon set in November 2011 during a fundraiser for the Florida ALS Association. Cre8 is located at 814 SW Pine Island Road, #202 in Cape Coral. It is in the Fountain Shops on the corner of Pine Island Road and Skyline Boulevard. For more information call 239-458-2704 or visit www.cre8salon.com.